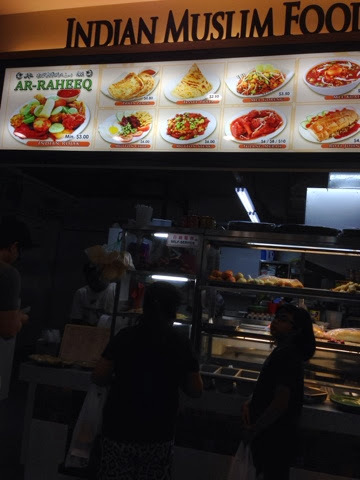 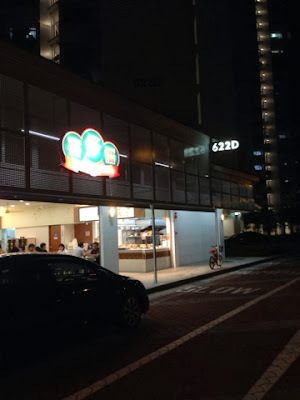 If you are in the vicinity of Punggol and looking for a place for a good meal, why not try Happy Hawker (喜多福). 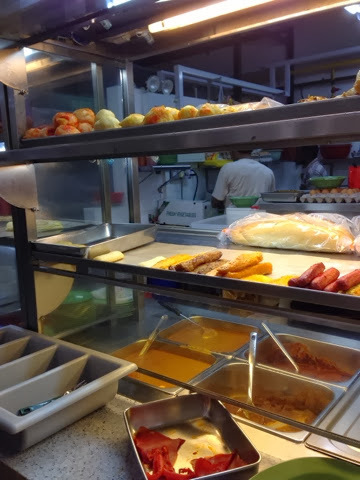 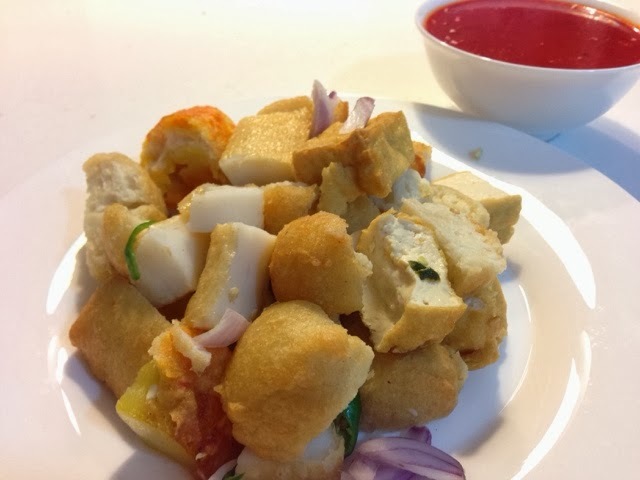 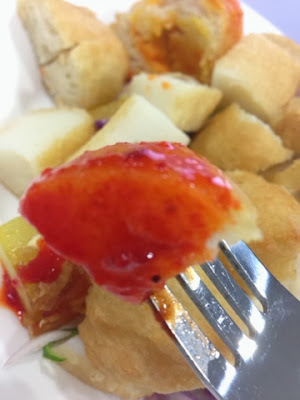 Located along Punggol Central, the food centre offers a variety of nostalgic and delicious Singaporean food. 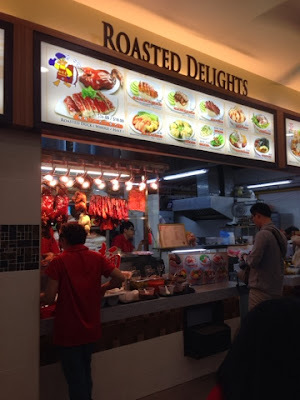 Hungry for roasted meat? 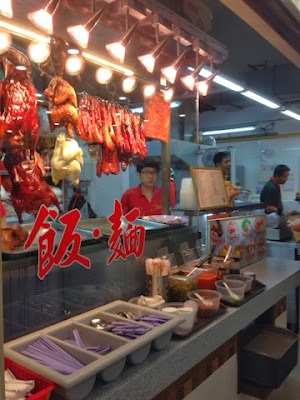 You must order from Shun Li Lai (顺利来). By far, Shun Li Lai is the best roasted meat food stall in Punggol.